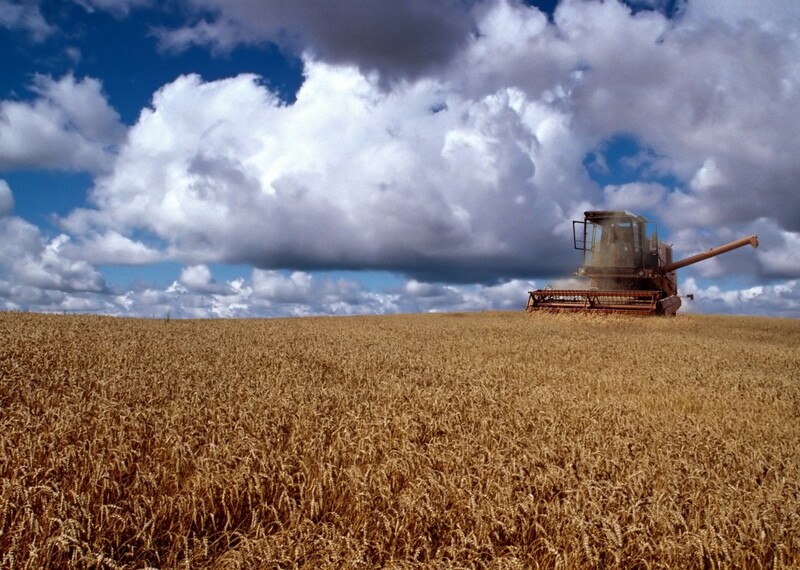 Evgeni Velkovski, who cultivates several thousand acres of barley, wheat and corn, told public broadcaster Bulgarian National Television on June 17 that in years with dry weather, the harvest already would have been in full swing. Forecasts indicate that by June 23, the rains will stop and the weather will warm up. It will take another week to start the barley harvest. As to the purchase price, farmers do not expect surprises, about 300 leva (about 150 euro) a ton of wheat. This suggests that there should be no significant jump in the price of bread and cooking oil. Elsewhere, in the Lovech region, the wheat yield is expected to be 20 per cent lower than last year and barley 10 per cent lower. The barley harvest in the region has already started, as sown areas are in good condition despite the rain in the last month and a half. Wheat yields in Lovech are expected to be 360kg a hectare, against 453kg last year. On June 16, former agriculture minister Ahmed Dikme said that continued heavy rains and hailstorms were causing extensive damage to crops and this would inevitably affect the prices of Bulgarian fruit and vegetables. He said that there would be no shortage of grain, although the rains would impact badly on the quality of wheat. The situation with early fruit, especially cherries, was tragic, because they had a good export market. The hail in many places, for example in the Shoumen area, had destroyed strawberries, Dikme said. He said that there would be no shortage of grain or bread or feed, so this should not be a concern. But the quality would not be the same as in a normal year, he said.